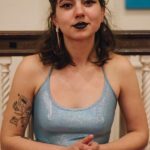 The 2018 Boston Poetry Slam Team is: Meaghan Ford, John Pinkham, Sara Mae, Allison Truj, Neiel Israel. Photo by Marshall Goff. This night will mark the Cantab’s last show before the 2018 National Poetry Slam, when we send off the 2018 Boston Poetry Slam team to compete for a week in Chicago! 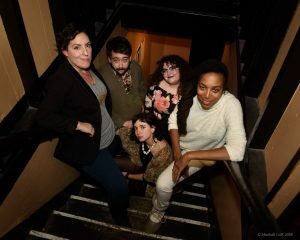 Neiel Israel, John Pinkham, Meaghan Ford, (Allison) Truj, and Sara Mae will have an extended feature set to bring out their top hits, one-off group pieces, and tender farewells before flying out to the birthplace of poetry slam. 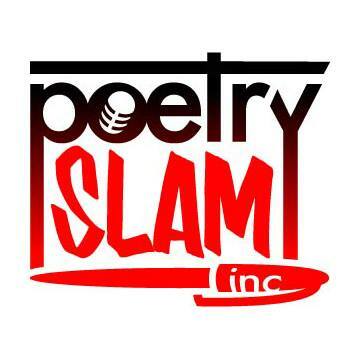 It’s five all-star poets in one show, so get your requests in well before you get in line at the door! The team will have plenty of product on hand to help fundraise for their trip to NPS. 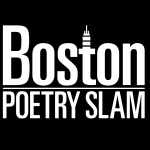 To learn more about this year’s Boston Poetry Slam Team, click here. 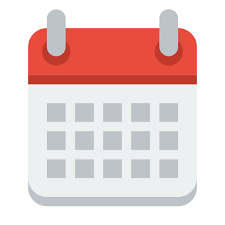 We’ll do our best to keep you updated with the team’s upcoming bout schedule at the National Poetry Slam, and links to help you follow along: the bout draw will be announced in early July.